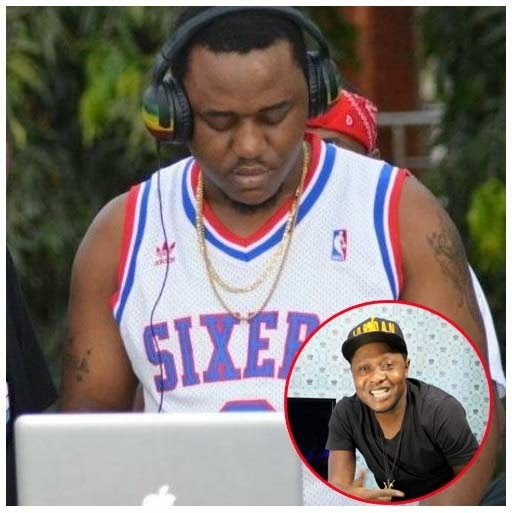 Johnson Sululu, better known by his stage name DJ Jorsbless , He is Tanzanian record producer, radio personality, rapper, DJ and Mucisian. We are used to see people like DJ Khalee creating remix for hit songs and sale the mix tapes. well, now our own DJ Jorsbless has made something very creative by creating a remix in collaboration with Christian Bella for the song "Ukimwona" which was originally sang by Diamond Platnumz. DJ Jorsbless uploaded the song to Sound cloud and this is what he wrote describing the mix song. "This is my remix to christian Bella"s ukimwona cover of Diamond Platnumz's famous song "ukimwona"! Enjoy!!"